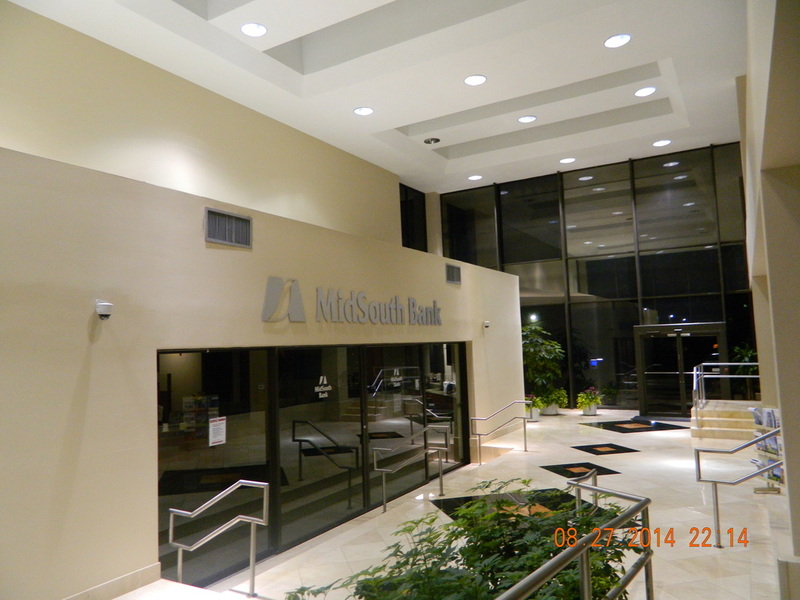 We are located in the Mid South Bank building on Dairy Ashford Road. 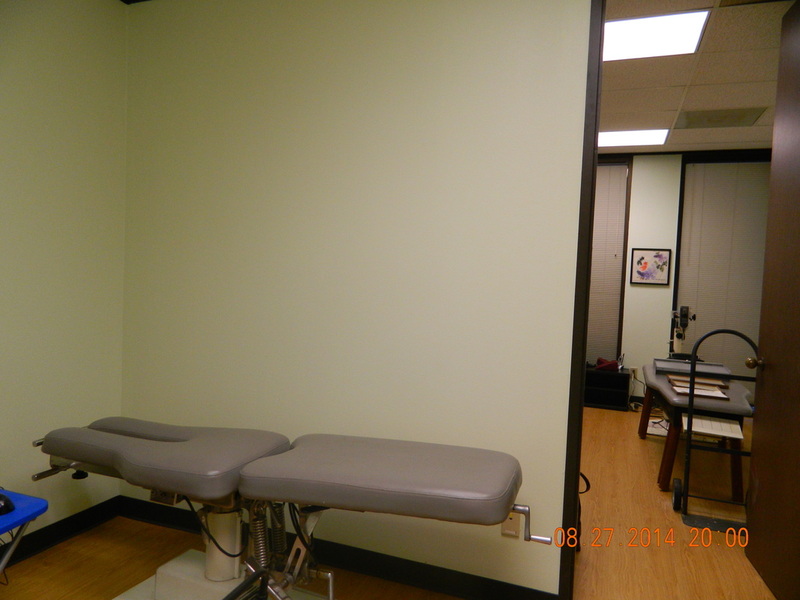 We have a state of the art upper cervical x-ray suite. 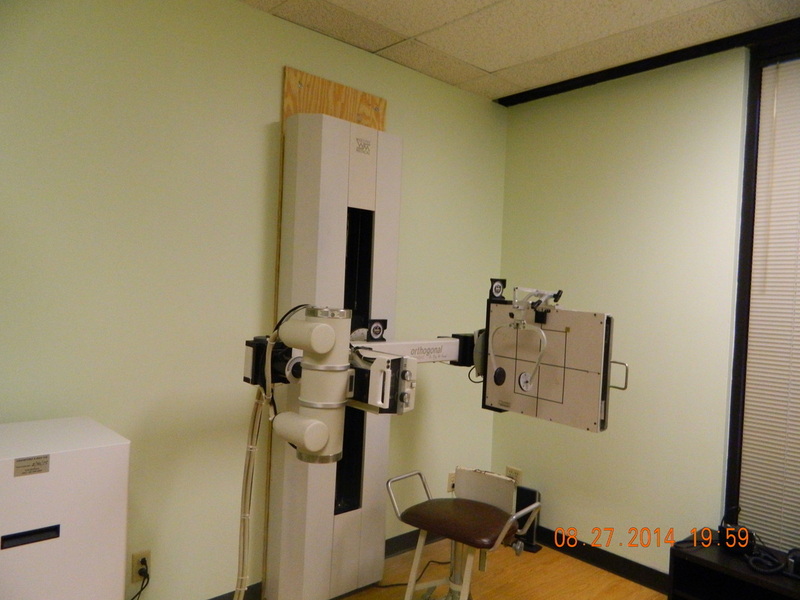 It has a C arm to take the most accurate upper cervical films. 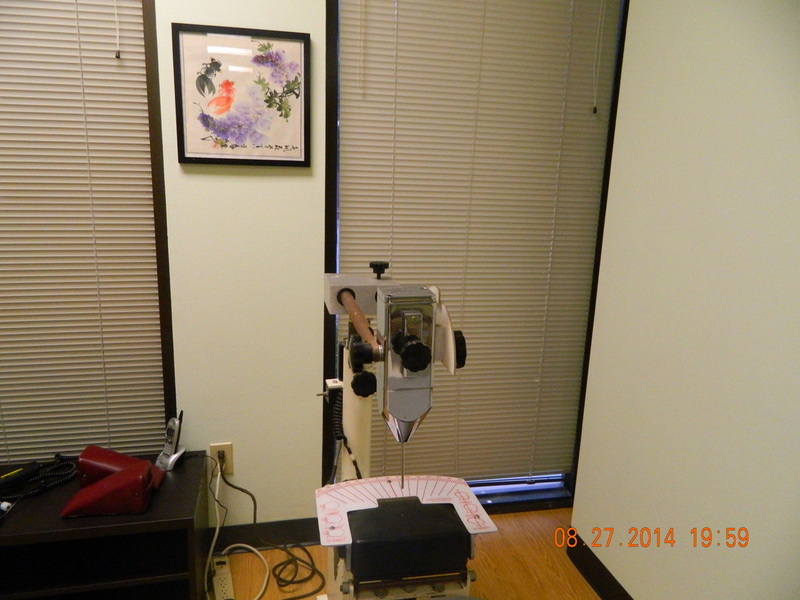 We have a digital system with Dr. Sweat's latest software package to analyze the films. We used Dr. Sweat's adjusting instrument. We also use the activator method and Cox's flexion distraction technique.